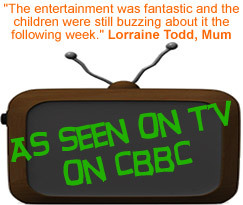 Exceptional children’s entertainment kids will be buzzing about weeks to come. 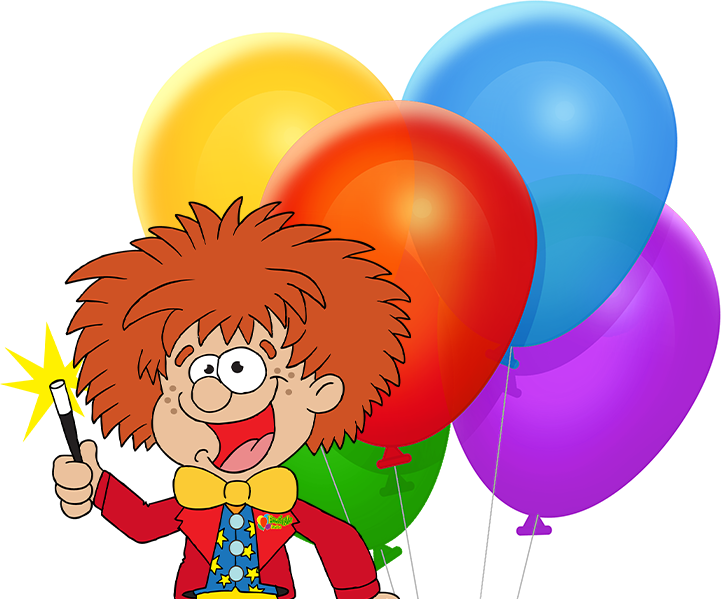 Children's entertainers, magicians, themes, funky discos, science parties, clowns & more. 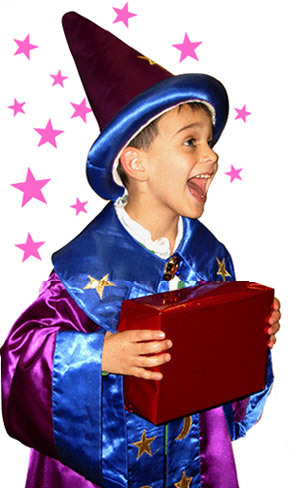 Children’s entertainers for any age and every occasion! Children’s party entertainment that’s high energy and non stop fun! 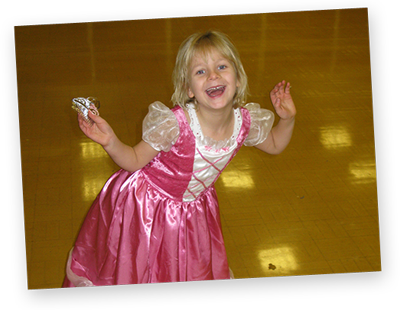 Froggle Parties offer children’s entertainers that are high energy and non stop fun! We cover most of the country and cater for kids any age. Our brilliant and energised team are trained by us to be the best in the business and know exactly how to interact with the children to keep them gripped from start to finish. For kids entertainers that stand out, it has to be Froggle Parties! Exceptional children’s entertainment kids will be buzzing about for weeks to come. The superb quality of our children’s parties are one of the many reasons customers keep coming back to us, time after time. We create our own shows, which means whenever you book us you are always getting one of our exclusive Froggle parties. 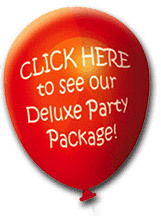 We offer a huge variety of activities in every children’s party, without charging extra. Our shows really are jam-packed with so many different things for the kids to enjoy, ensuring they are constantly engaged throughout the entire party. 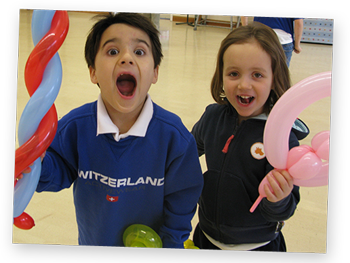 Whats more, our children’s party entertainers always react to how the children are on the day to ensure the activities are suited to their energy levels.